The task of looking for a new home can feel exciting, while at the same time, overwhelming. How do you find a place that will eventually feel like home? If you’ve found several homes that you really like, how do you choose between the two? As realtors in Westlake Village, we understand the gravity of buying a new home. “Home” can mean many different things. For some, it is their sanctuary; for others, it’s “home base” and a place with enough room for the grandkids to come over and play. Because “home” is different for everyone, it is always best to think about what you actually need. 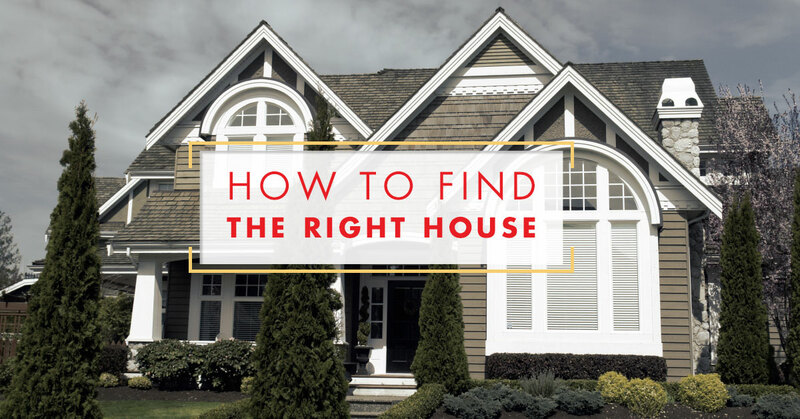 If you are looking for a home, here are some thoughts to consider before you get too far into the search process. First, you must think about what you need in a home. What is your current home lacking that has made it a frustrating place to live? What does your family need and what do you need to plan for in your next home? Is it time to downsize and find a place that is easier on your body? Do you need a place that has less square space to clean. As realtors in the Westlake Village, one of the first things that we ask our clients is this exact question. Often, those things that you need are characteristics of your potential new home that is non-negotiable. Next, you must consider what you want. Those characteristics of your home that are “wants,” are usually those that are negotiable. They are the things that would be really nice to have, but would not make or break your decision to buy a certain home; can be deciding factors when considering several potential homes. Some aspects that are usually considered “wants” are the presence of a swimming pool, patio, deck size, neighborhood amenities, landscaping, etc. When you are considering what you need and what you want in a home, make a list so that you remember your thoughts and refer to them when you are looking at potential new homes. Next, our realtors usually suggest that you think about your priorities after you have figured out what you need and want in your new home. Often, this will naturally happen when you are making your list of needs and wants. Highlight those things that are most important in your potential new home. When you are in the stages of figuring out what home you would like to own, it is important to dream a bit. Do not just think about what you feel is realistic. As your realtors, it is our job to help you find that dream home or the closest thing to your dream home within your budget. After you have a good idea of what you are looking for in your next home, contact us at Contour Realty in Westlake Village! We are caring realtors that want to help you find the perfect house that you can easily call home. When you contact us, you don’t have to have it all figured out. We would love to help you figure out what kind of home you would like and where to find that home. Not looking for a home, but wanting to sell? We’d love to help you through the entire process! We can help you get your home ready so that you can sell it quickly and get the return for your investment. Maybe you’re looking to rent? We can help with that too. Our Westlake realtors would love to help you find your next home and help you make informed decisions through the entire process.